It's the perfect place and opportunity to meet potential partners, make new contacts and share DS experience.. It's the perfect place and opportunity to meet potential partners, make new contacts and share DS experience. For the first time at DST - a session dedicated to all those who are responsible in their companies for the technical part or look for inspiration for their ideas in new technologies. LCD displays, projectors or LED modules - all display the image, but when and what to use, what are pros and cons? There are many different CMS systems and players on the market, do they all do the same? Windows, Linux, Android or maybe Raspberry Pi? 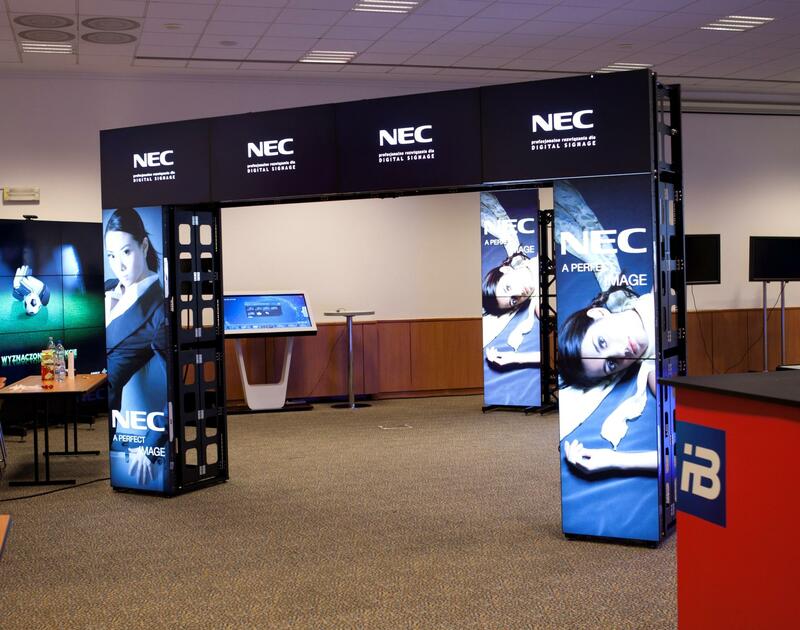 There will be also an interactive zone, not only with touch monitors, but also various types of sensors, professional mounting systems, or kiosks for both queuing systems and wayfinding. We will also discuss the latest trends such as IoT, AI, AG or face recognition. After the theoretical part and discussion, you will be able to try some solutions during the hands-on sessions at the stands of DST exhibitors. Open all day, with pre-organized “hands on” tours at selected booths.